The Chris King Threadfit T47 Bottom Bracket is a silky smooth, long lasting, BB built around angular contact bearings that wear in instead of out. 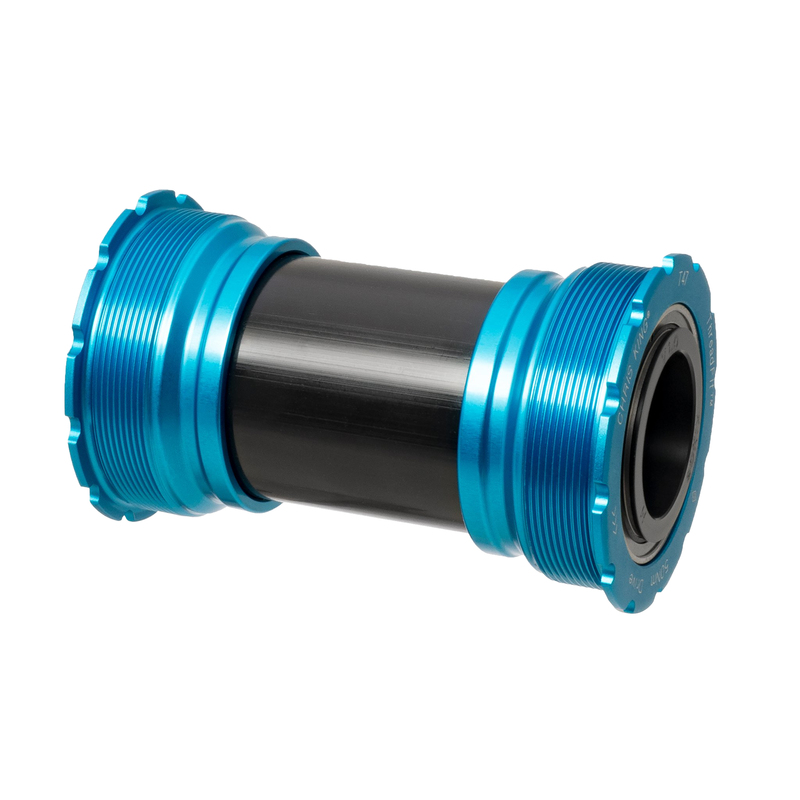 The Threadfit T47 provides the reliability of a threaded BB with the stiffness usually only achieved with a PressFit 30 BB. 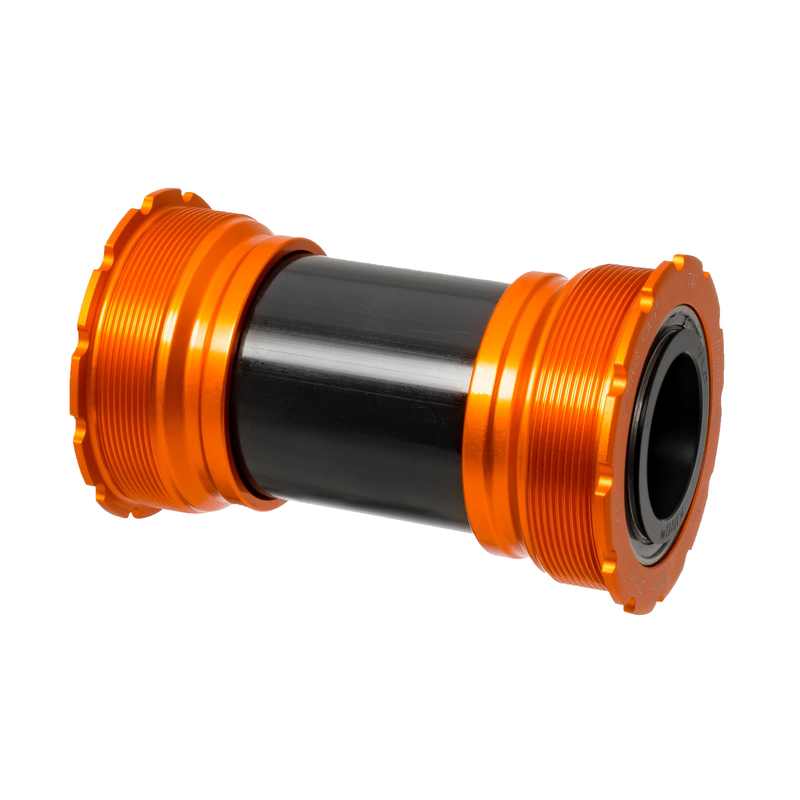 ThreadFit T47 24i fits 86mm and 92mm shell widths with 24mm spindles.